During the first month of school, 43 classes have visited the library for checking out books, hearing book talks, learning about technology and creating projects. 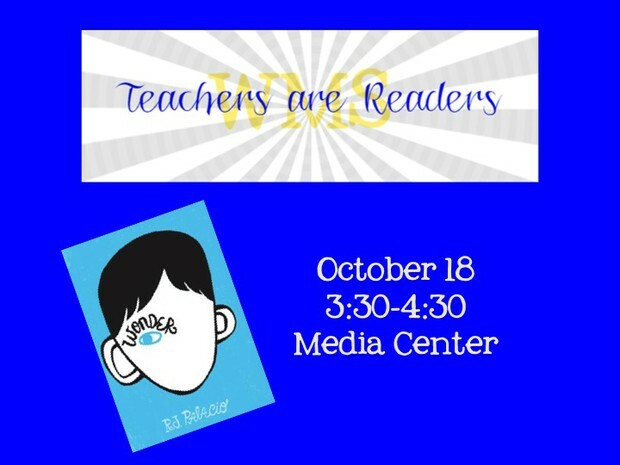 Students have checked out 1,814 books and teachers have checked out 34. 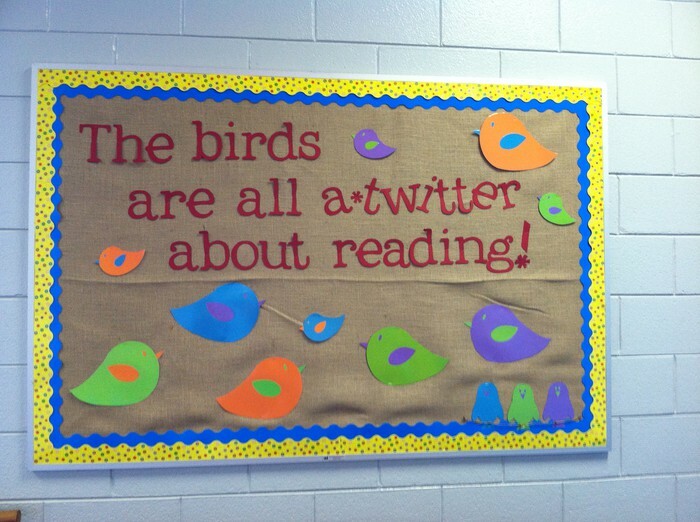 Write a tweet about your favorite book! The next time you see this board, it will be filled with recommendations. See Mrs. Hearne to make your tweet! 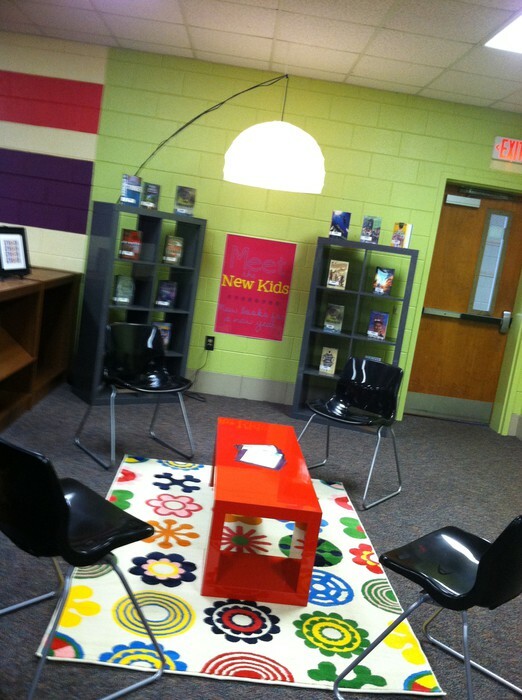 Check out our new display section in the media center. Find a new book, relax and read! 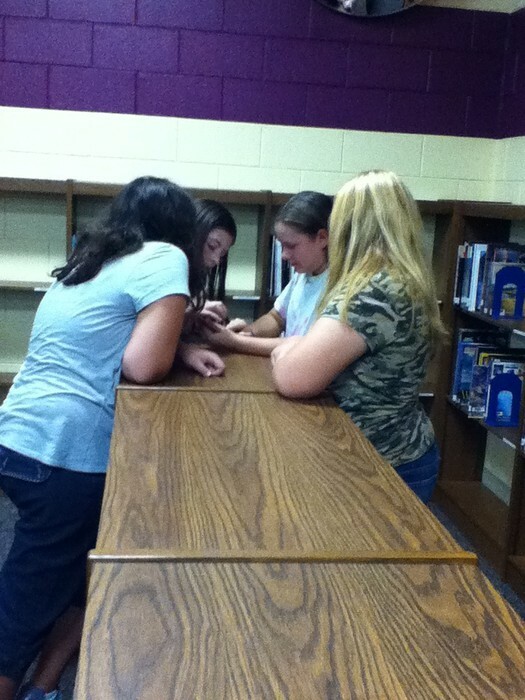 Mrs. Dierks' art students visited the library for a lesson on how to take and edit photos using the iPod Touch. They took photographs of found objects that represent the elements of art. Click Recommend Books for Our Library to suggest books for buying. Mrs. Hearne wants to know what you like so that our library is fun for you! Mrs. Hearne's favorite summer reads! Check these out in the media center today! 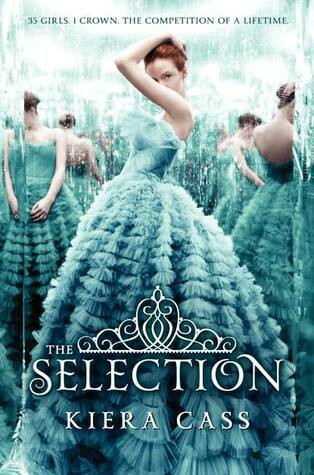 The Hunger Games meets the Bachelor in this novel about a group of girls competing to become the wife of a prince. 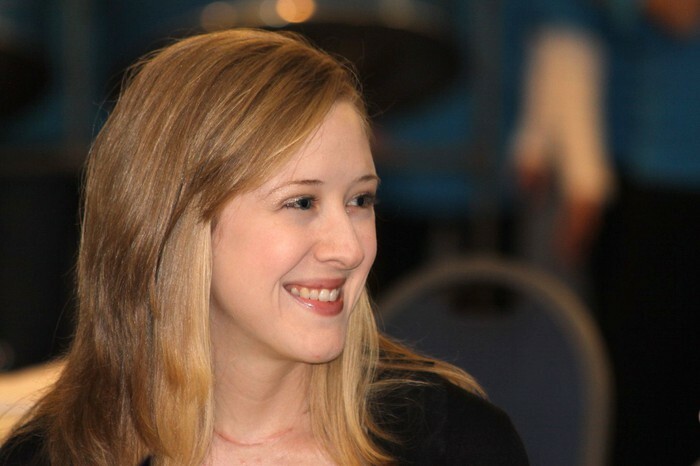 If you love romance books...this one is for you! Cupcakes are so trendy right now! 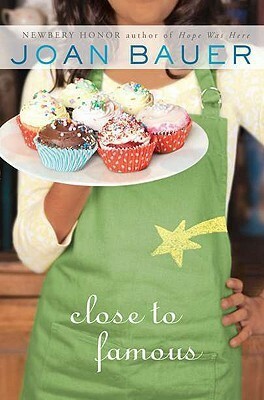 In Close to Famous, meet Foster who is an aspiring bakery owner. Fans of the Food Network will be hooked on this one! 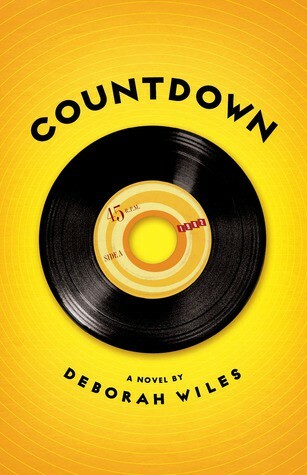 The year is 1962, and everyone is living in fear of an atomic bomb being dropped on the United States. Franny Chapman's life and the life of a nation is threatened, but Franny also has to deal with sibling rivalries, first loves and difficult friendships. A wonderful mix of history and real life!